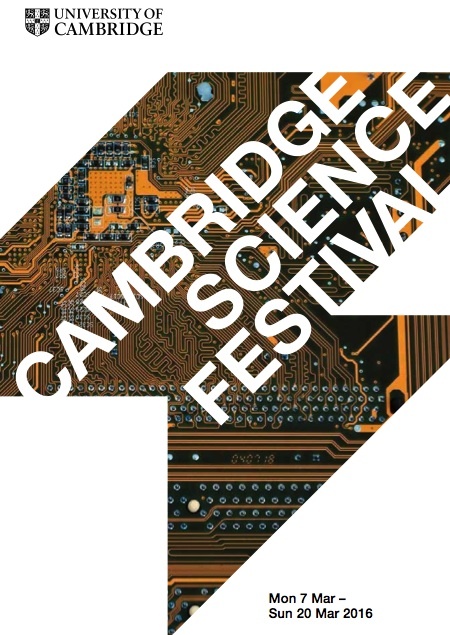 This year’s much anticipated Cambridge Science Festival was a great celebration of scientific discovery, exploration, ideas and research around the theme of LIGHT. Throughout a dynamic and busy fortnight thousands of people joined in a rich programme of talks, hand-on activities and experiments. 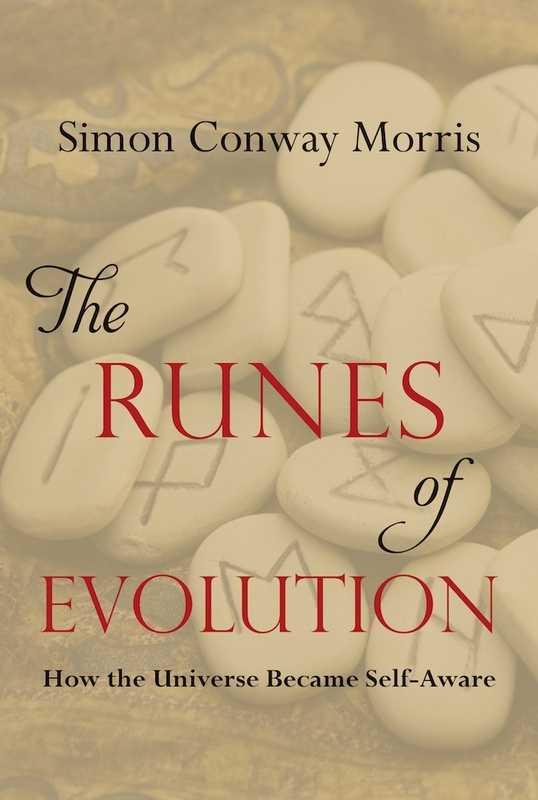 Events took place all over the University of Cambridge, at Departments, Museums and even at a few related events beyond Cambridge, for example at the Linnean Society in London. 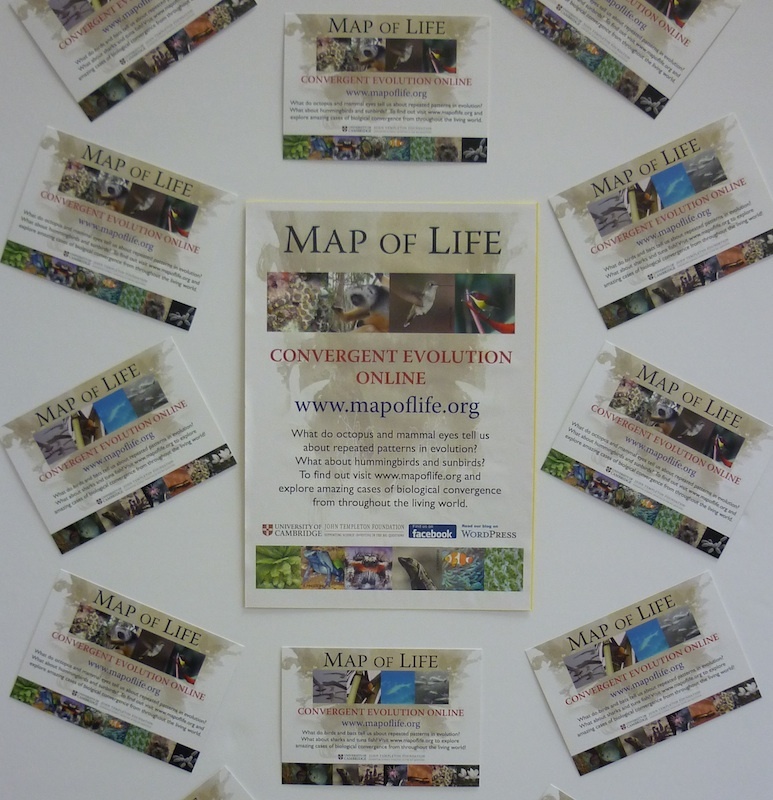 The Map of Life was very happy to be granted an exhibit space at the Department of Earth Sciences, alongside their laboratory open day. 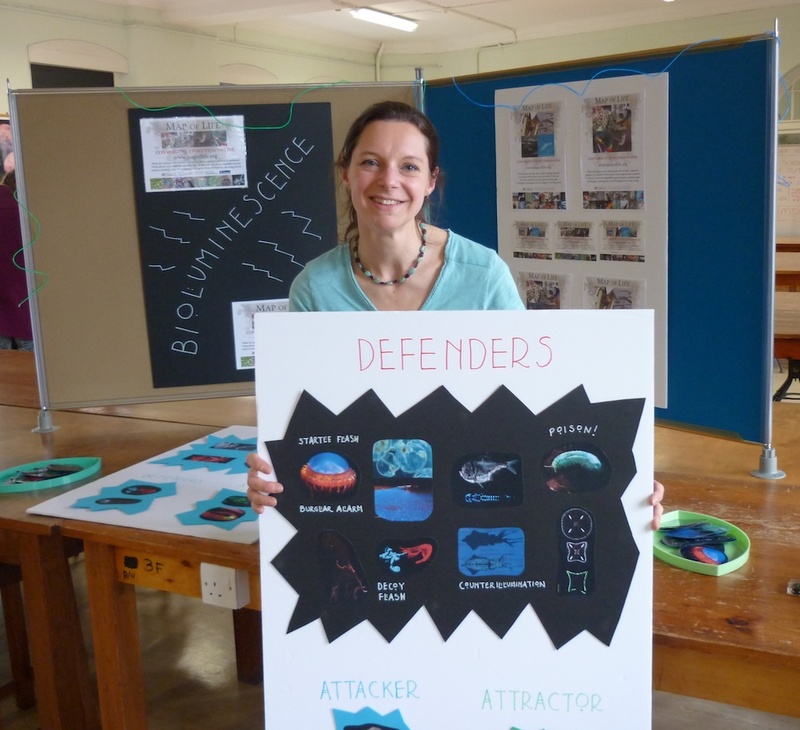 The Sedgwick Museum and Department of Earth Sciences were hot venues for the Science Festival. 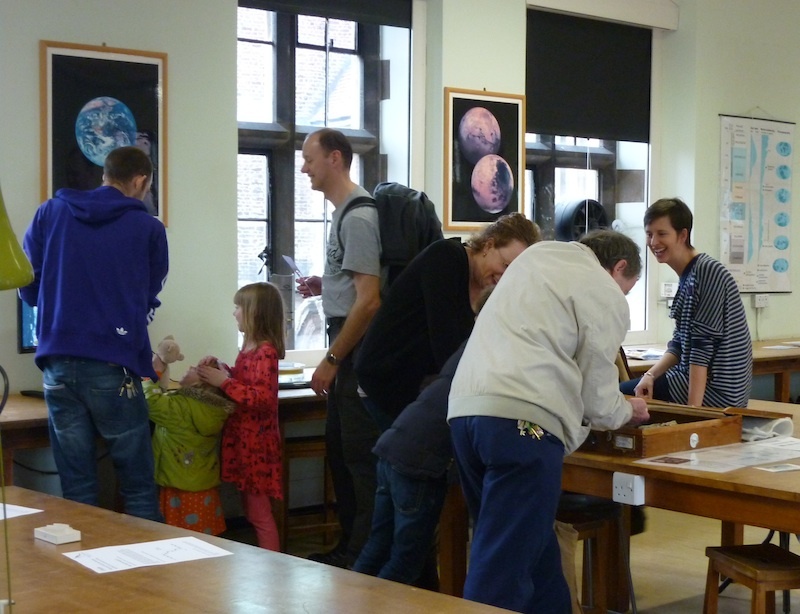 On the busiest day of the Festival, dubbed “Science on Saturday”, the Sedgwick Museum hosted Time Truck, an event allowing visitors to investigate rocks, minerals, fossils and earthquakes. A week later, for “Science on Saturday: two” the Earth Sciences Department and Sedgwick Museum teamed up to create an open laboratory for visitors to explore unusual rocks and minerals, especially watching them light up beautifully under the microscope when cut into very thin sections. The Map of Life provided an injection of mind-bending biology to this laboratory open day, with an exhibit all about the marvels of bioluminescence. 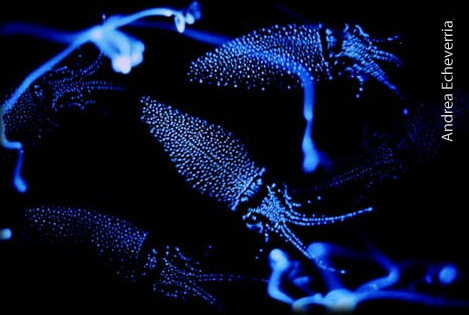 Bioluminescence, the enchanting capacity of an organism to emit cold light by a natural chemical reaction, is an intriguing feature of creatures as diverse as squid, mushrooms and beetles. 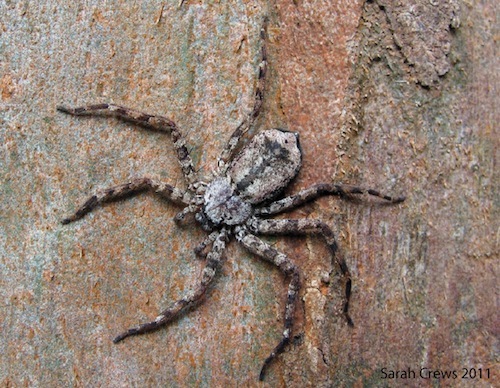 Glowing species are known from almost all the major animal phyla as well as certain fungi, protists and bacteria. 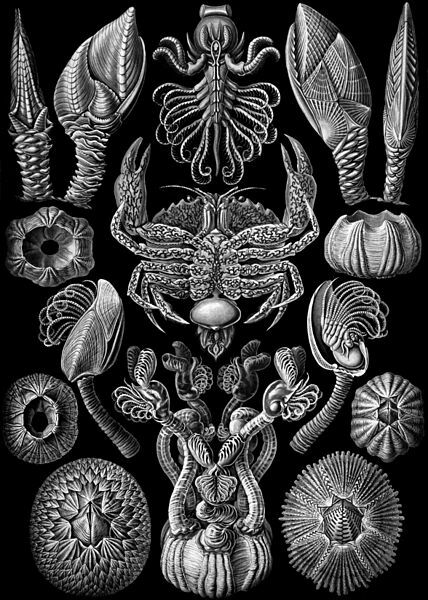 Across the tree of life bioluminescence has evolved independently at least 40 times and very likely more than 50 times: convergent evolution on an impressive scale. 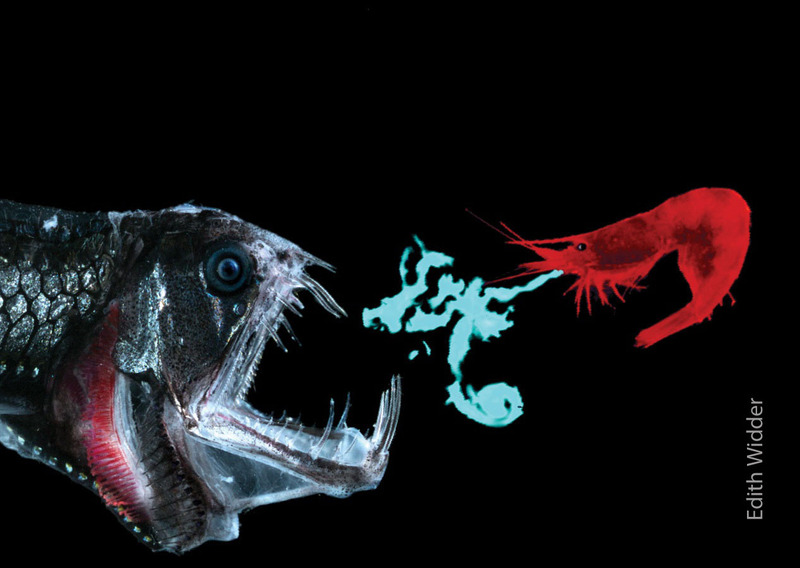 Most bioluminescent organisms live in the marine environment, especially at depth and in the open ocean where it provides the main light source. Well known glowing sea creatures include strange angler fish with their bright lures, octopus, squid and jellies that flash wildly, shrimps that squirt luminous secretions at attackers and tiny dinoflagellates that can make the sea sparkle like stars when disturbed. 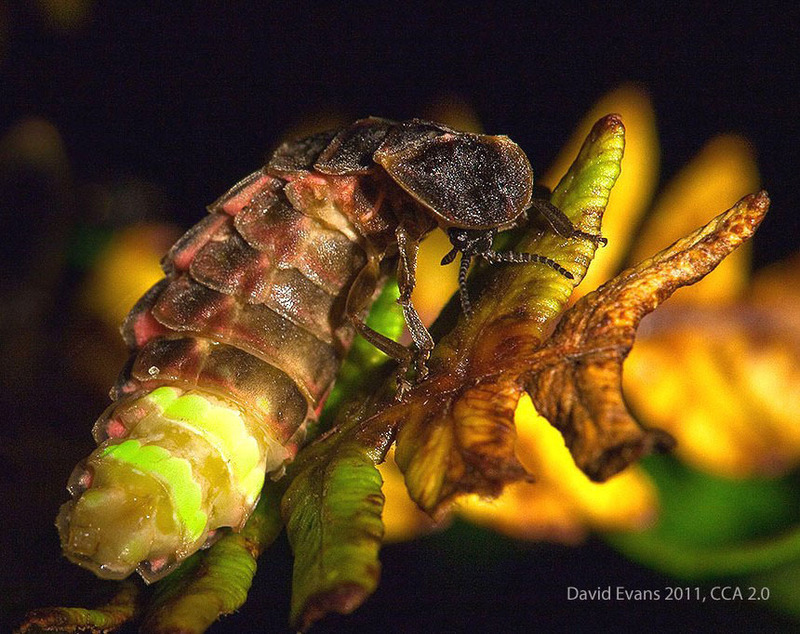 While up to 80% of known luminous organisms are believed to live in the marine environment, the remainder are almost exclusively terrestrial and include creatures such as fireflies and glow-worms (both in fact beetles). Bioluminescent light is typically produced by the oxidation of a photon-emitting compound known as luciferin. 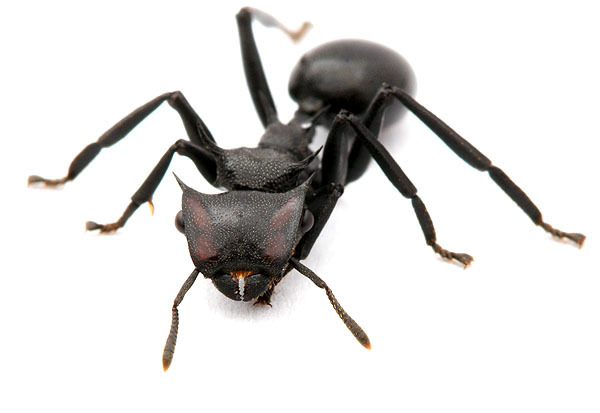 Luciferin oxidation is controlled by an enzyme, generally a luciferase or a photoprotein. The light produced serves many functions, both in the dark depths of the ocean and on land. Light emission is used as a means of defence, as an aid to hunt effectively or, under the cover of darkness, to attract potential mates. For the Cambridge Science Festival the Map of Life created a series of puzzles about the many functions of bioluminescence. Visitors were challenged to sort through a mixture of bioluminescent beings, some ugly and some beautiful and decide which of them used their light to defend themselves, to hunt or to attract a mate. 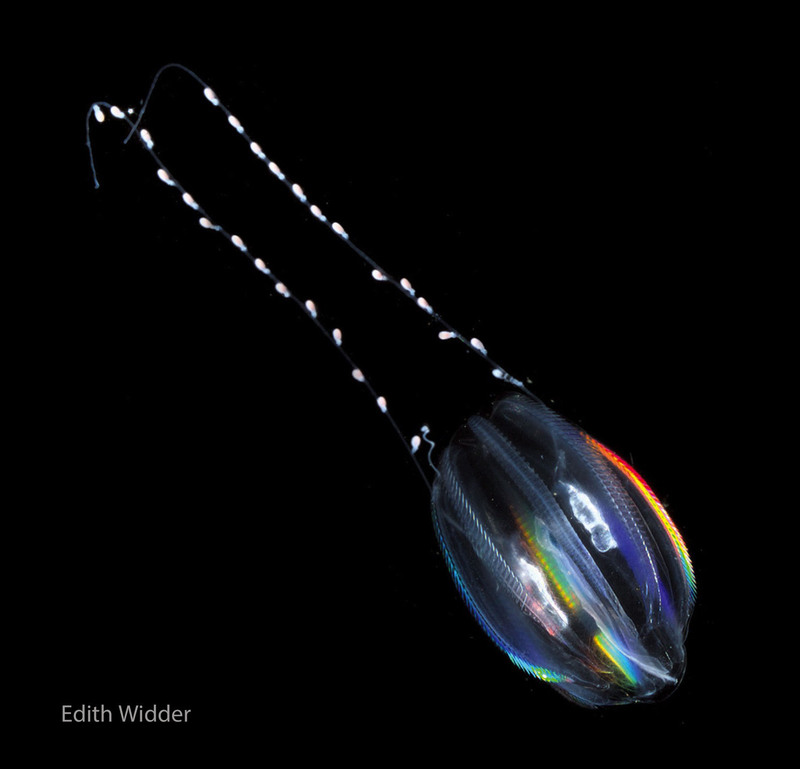 Many were struck by the magical appearance of the tiny single-celled dinoflagellates that fill the sea with specks of light when disturbed (e.g. in breaking waves); this flashing defense is not unlike that of various jellyfish and squid. Another favourite was the squid that can make itself invisible from below using rotating blue lights on their undersides. 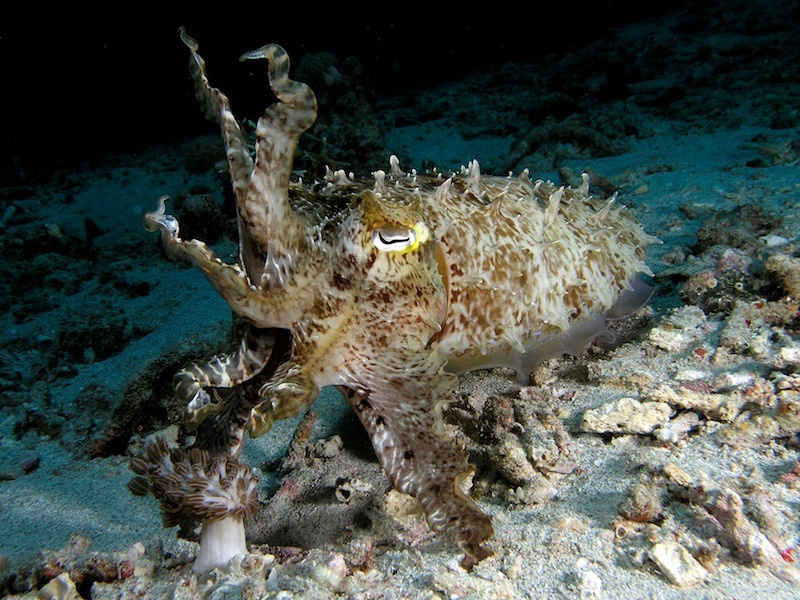 This hiding strategy (called counterillumination) is also well known in crustaceans and fish. Our puzzles highlighted a number of creatures that emit light to signal their toxicity, including the jelly Clytia, that converts its rounded body into a glowing square when threatened, and the green glowing millipede Motyxia. An impressive crustacean that we just had to include in our Science Festival exhibit is the shrimp Acanthephyra. This charismatic shrimp squirts luciferin and luciferase out of two separate tubes in its mouth, to mix some distance away. The mix makes a bright flare that dazzles and distracts would-be attackers while the shrimp makes its getaway in the opposite direction. 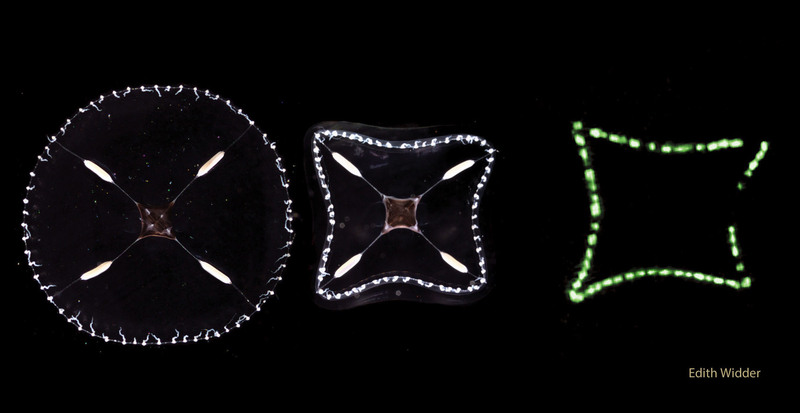 Smart, but not unique: many other shrimps, ostracods, copepods, decapods and one deep sea mysid also squirt luminous chemicals, as do a number of deep sea squid. Even by this account alone, bioluminescence truly seems one of the most radiant examples of convergent evolution and we are delighted that so many enjoyed finding out a bit about it at the Cambridge Science Festival. We are grateful to have been part of the fun and hope to be back, bigger and better next year!